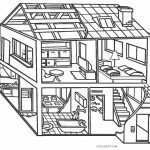 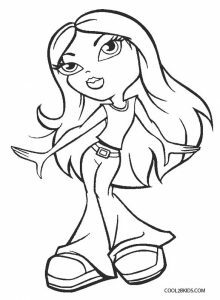 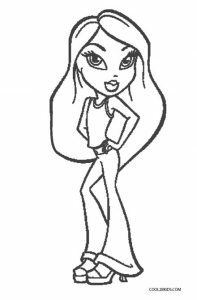 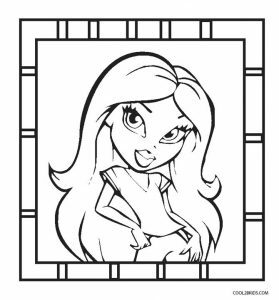 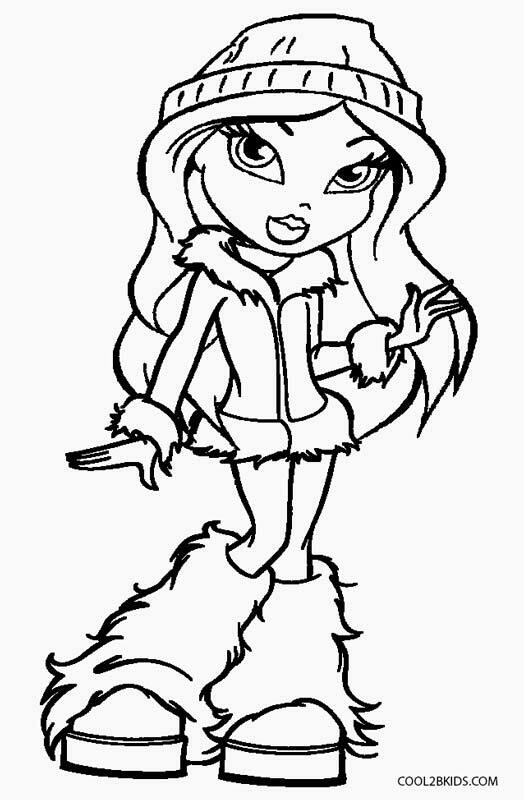 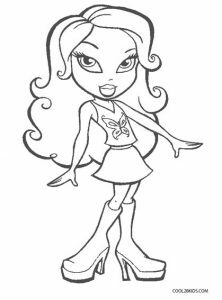 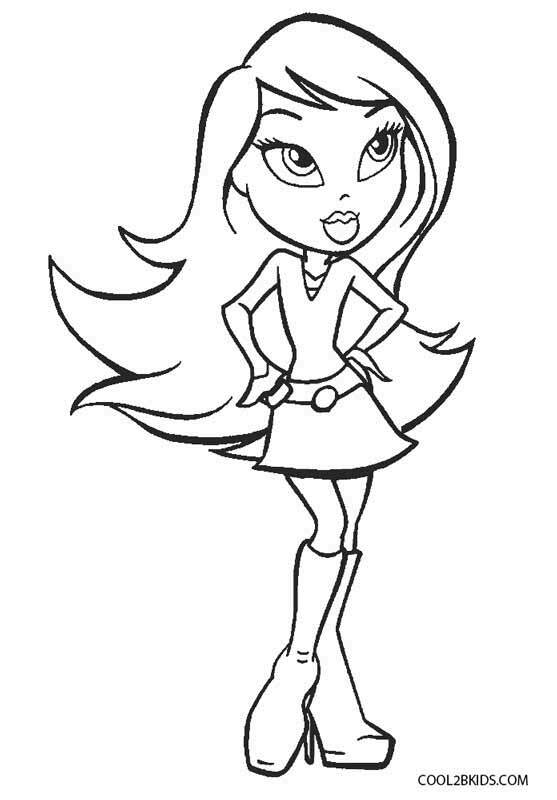 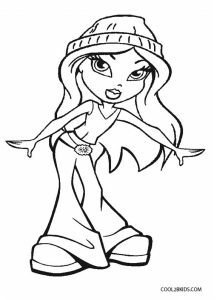 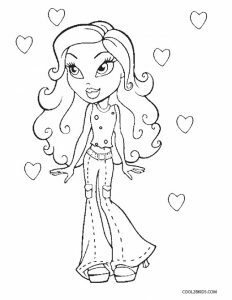 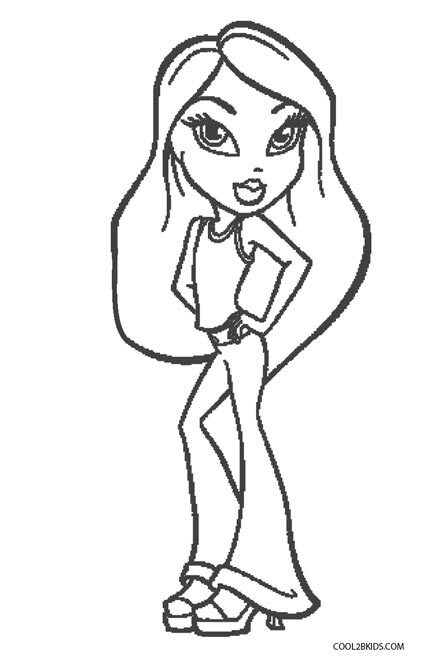 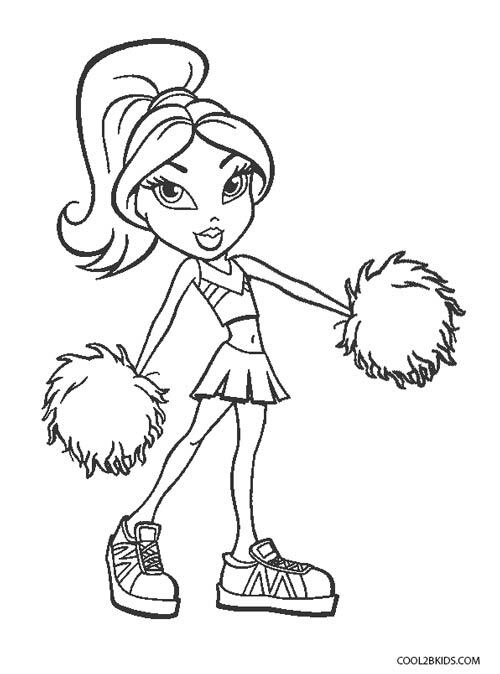 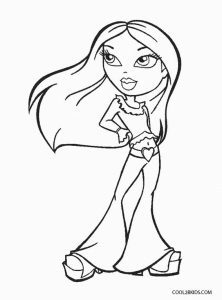 A set of free and unique coloring pages dedicated to the Bratz toy line calls for a burst of colors. 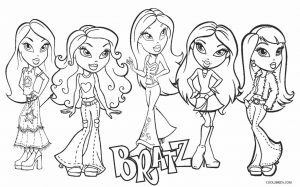 The Bratz babes Yasmin, Jade, Cloe, Raya and Sasha can all be seen strutting their stuff in this printable collection of pages. 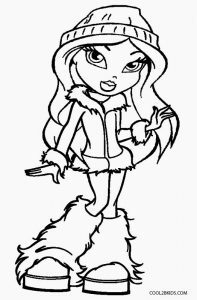 Girls would find it amply interesting. 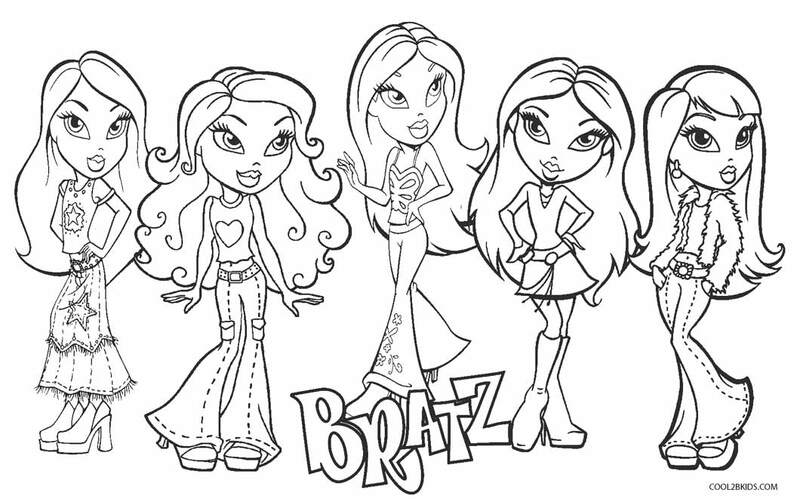 The Bratz toys have been depicted here in a wide array of fashionable dresses. 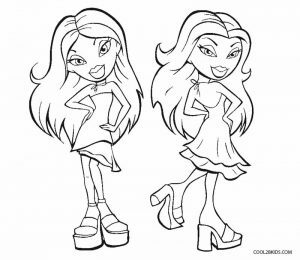 While most of the outfits consist of tops and pants, layered short dresses ring in a welcome change. 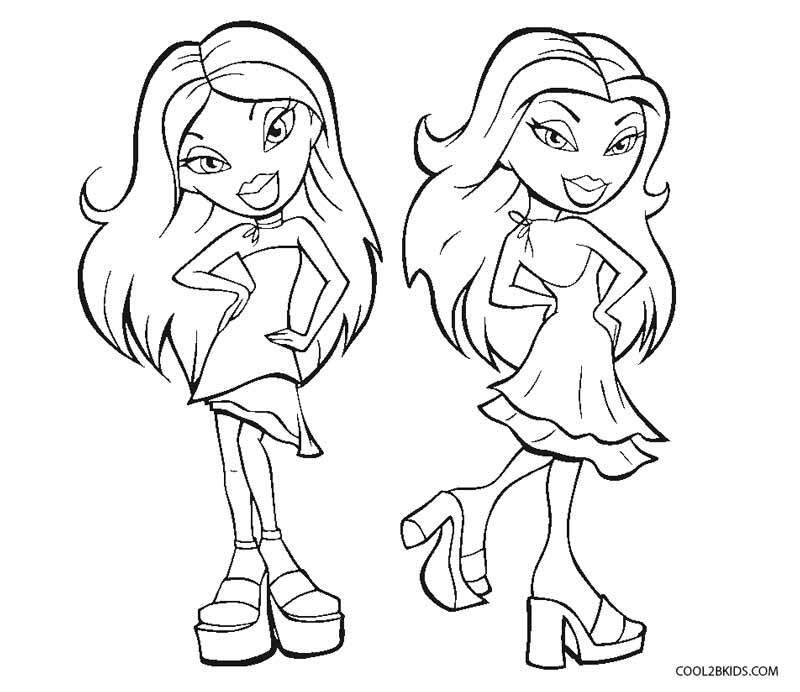 The backless strappy dresses are high on the glam quotient. 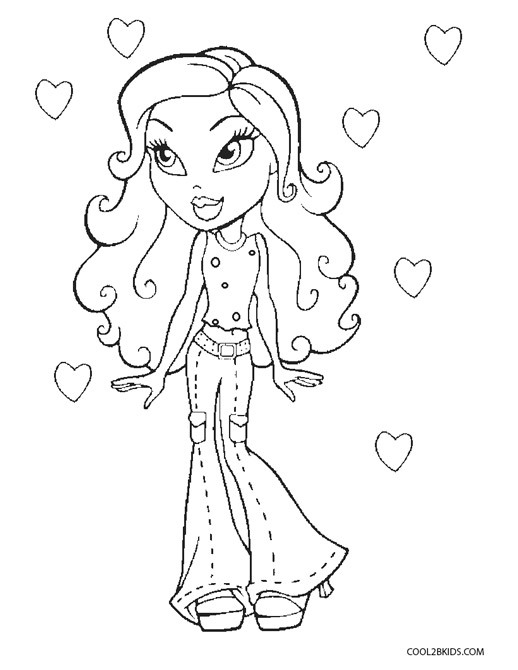 In one of the pages, a pretty toy is seen with sweet little hearts in the background. 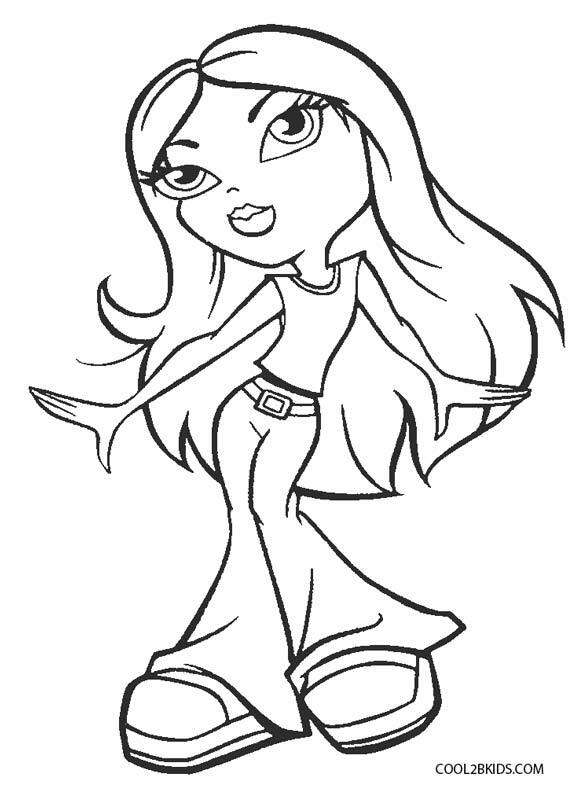 A perfect romantic setting, what say? 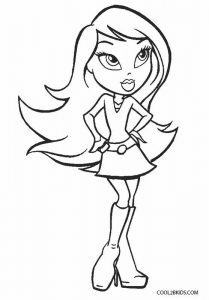 A cute heart is also flaunted on the belt by another girl. 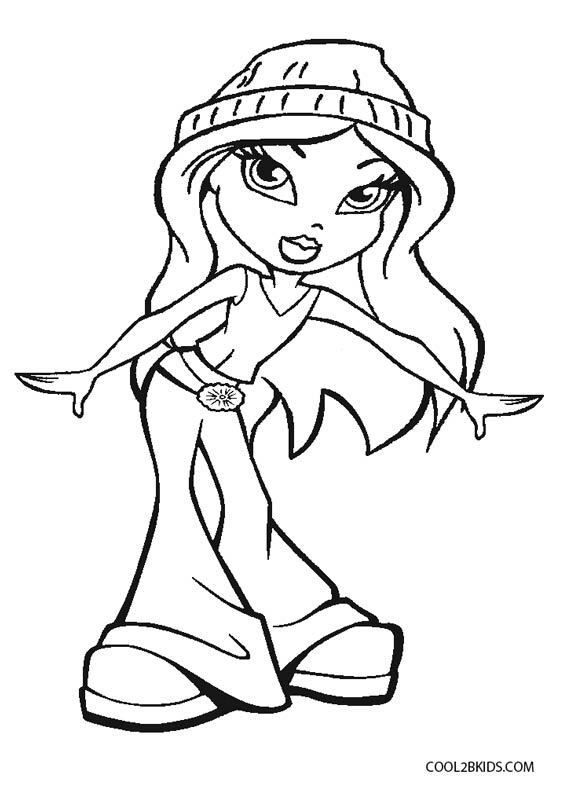 Lovely round hats adorn their lustrous long manes. 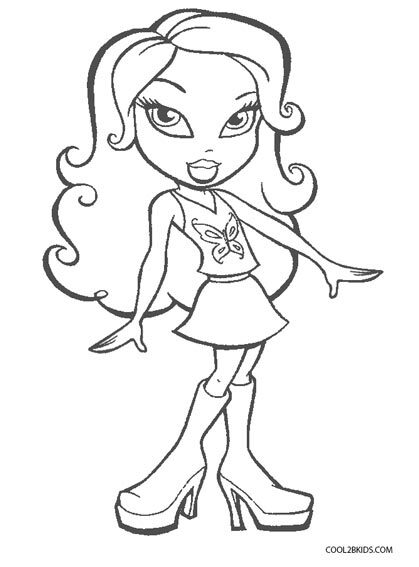 A babe has a large butterfly motif on her top making it an instant attention grabber. 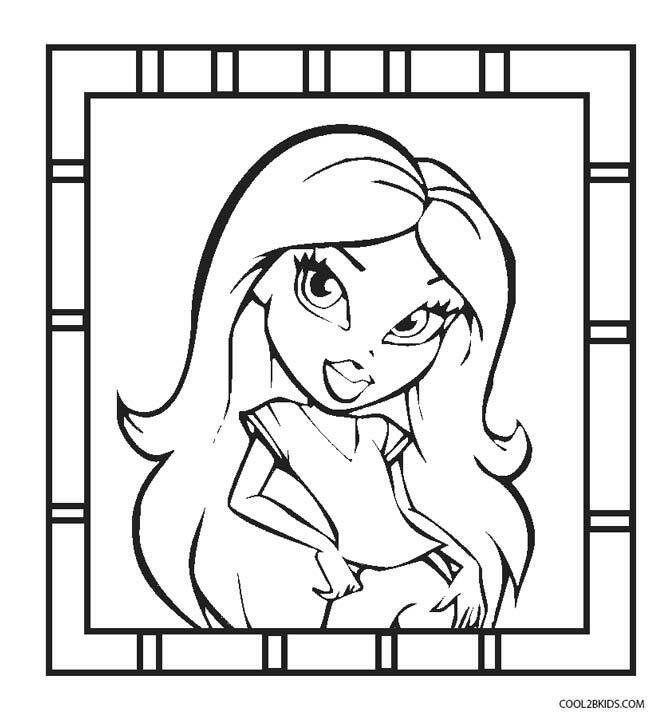 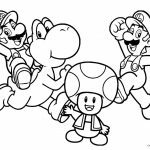 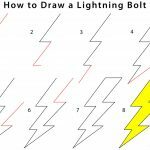 Needless to say, the pages present a great coloring opportunity for the creative at heart. 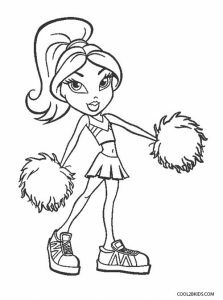 For newest news you have to visit world-wide-web and on web I found this web page as a finest web page for latest updates.